All the following softwares are active projects and are regularly updated. WebGL Caps Viewer is a WebGL real time 3D test and a WebGL capabilities viewer. 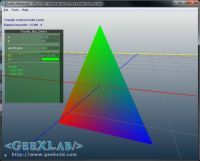 GeeXLab is a demo-tool for quick coding and prototyping of real time 3D scenes using XML, Lua, Python, GLSL (OpenGL) and HLSL (Direct3D 12). GeeXLab is available on Windows, Mac OS X, Linux and Raspberry Pi. 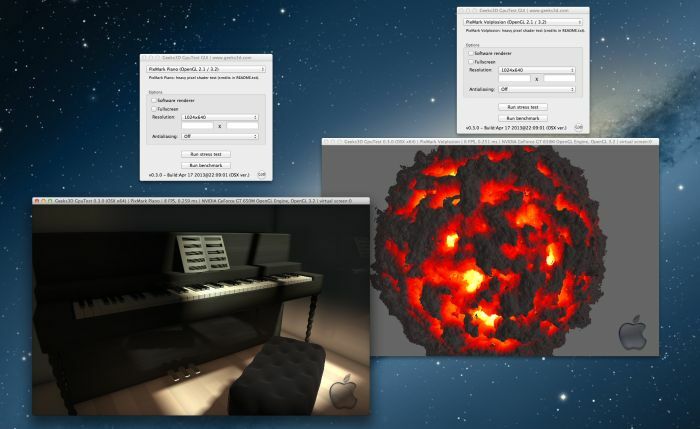 MadShaders is a standalone desktop application for Windows, Mac OS X and Linux that packs under a single interface the best GLSL pixel shaders we can find on the web. 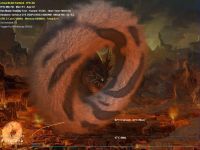 MadShaders is cross-platform and is available for Windows, Linux and Mac OS X.
GPUTest is a suite of cross-platform OpenGL benchmarks for Windows, Linux and Mac OS X.
TessMark is an OpenGL 4 tessellation benchmark for NVIDIA GeForce GTX 400, GTX 500 and AMD Radeon HD 5000 and HD 6000. FluidMark is a PhysX-based fluid simulation benchmark with an OpenGL 2 rendering. 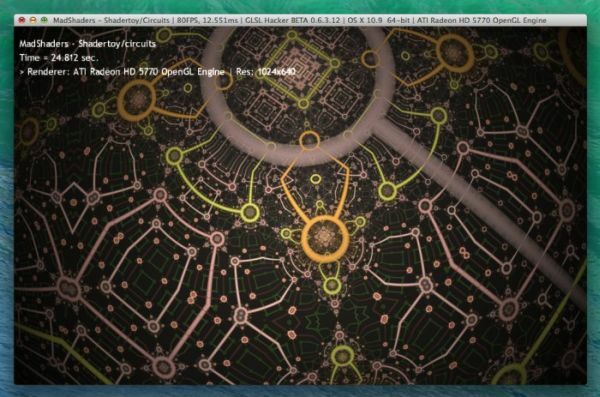 ShaderToyMark is a heavy OpenGL 2 pixel shader benchmark focused on GPU raw power processing. 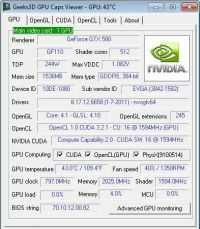 GPU Caps Viewer is video card information utility that gives hardware (GPU) and software (OpenGL, OpenCL and CUDA API level support) details. GPU Shark is a lightweight GPU monitoring utility for AMD Radeon and NVIDIA GeForce cards. 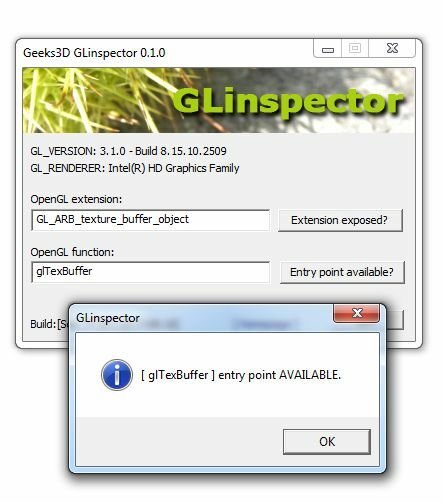 GLinspector is a tiny tool (150KB) to interrogate OpenGL about the presence of extensions and functions. The following softwares are based on Geeks3D’s technologies but do not belong to Geeks3D. 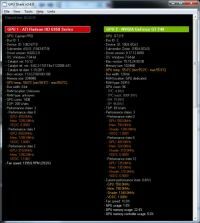 EVGA OC Scanner is a GPU stress test and artifact scanner based on FurMark technology. 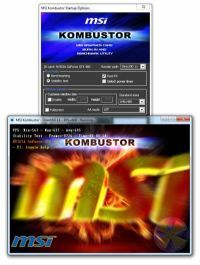 MSI Kombustor is a graphics card burn-in test and an OpenGL benchmark, based on FurMark technology.